If you’re old enough to drink, then you can remember it well: the early nineties when those cats in Bristol defined a sound that would lead every late-night chill-out session for years to come. It was that whole Massive Attack/Portishead/Tricky thing that would prove that electronic music is more than something to sweat to, more than something to roll your eyes back to as you cram your head into a club speaker. Slowed down, complex and evocative, this was also listening music. And then, around the time when DJ Shadow signed to Mo’ Wax, the term “trip-hop” was officially coined, the downtempo side of electronic music grew up, and in turn has influenced sound across genres ever since. 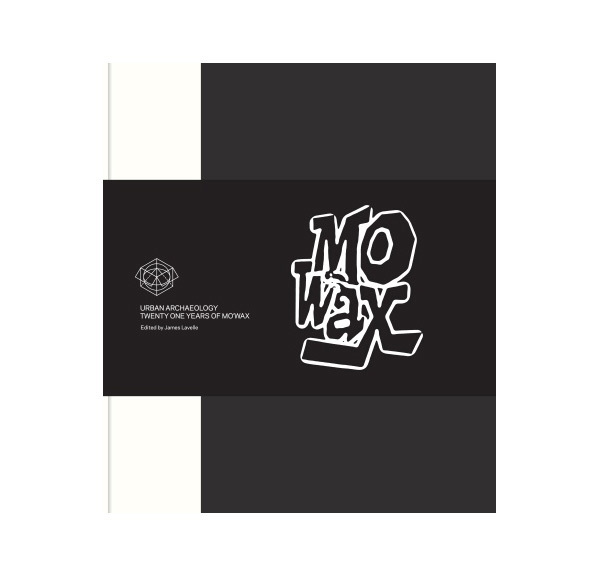 James Lavelle, the man who is Mo’ Wax — and thus a huge contributor to trip-hop, downtempo and turntablism in general — is celebrating the anniversary of his label (and a volume of music history) with the book Urban Archaeology: Twenty-One Years of Mo’ Wax. The book and related projects such as the Meltdown installation in London, set to run in June, were funded by a successful Mo’ Wax Kickstarter campaign. These projects were intended to rekindle the trip-hop community, with additional talk of the exhibit touring the world, pending success. So if you’re ready to give big ups to the likes of DJ Krush, DJ Shadow, Dr. Octagon and AIR, ease up the volume, roll up a spliff, lay back and listen… while flipping through the pages of this 10.5″ x 12″ Rizzoli hardcover book for $60.